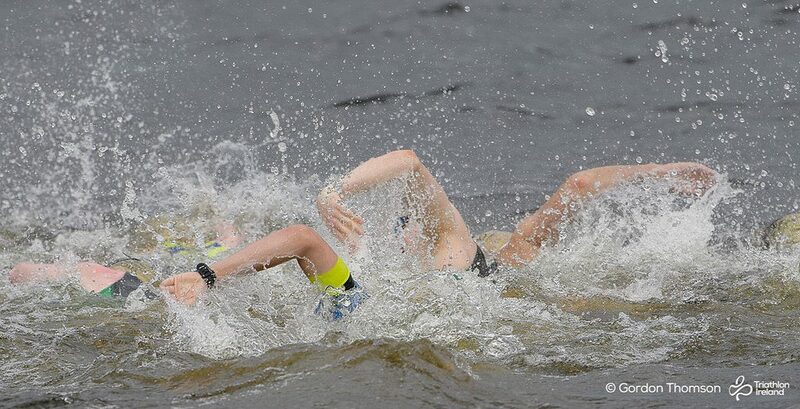 In Ireland, wetsuits are mandatory for open water triathlon unless the water is very warm (over 22°C). So… if you are going to swim, you will need a wetsuit. Bouyancy – they help to keep you afloat. This is especially important when you are tired. Warmth – open water in Ireland is usually cold. The water trapped in the wetsuit warms up as you swim which in turn, keeps you warm. Speed – wetsuits increase buoyancy and reduced drag, which helps you faster. It also means you’ll use less energy, leaving more for the cycle and run! 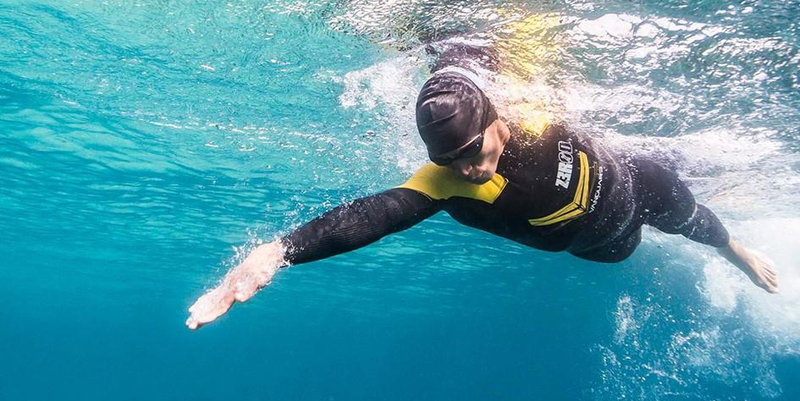 Triathlon wetsuits are designed with triathlon in mind. They are thinner than general purpose wetsuits and more flexible around the shoulders, arms and legs. Being thinner means they provide less warmth, but also prevent over-heating. Wetsuits provide a certain amount of added buoyancy in the water but a tow float is even better. Inflatable tow floats take up little room in your bag and can also provide dry storage for keys etc. They also provided an added level visibility for other swimmers and water users. The Club occaisionally places bulk orders for tow floats and makes them available to members at a discount, but they are widely available. 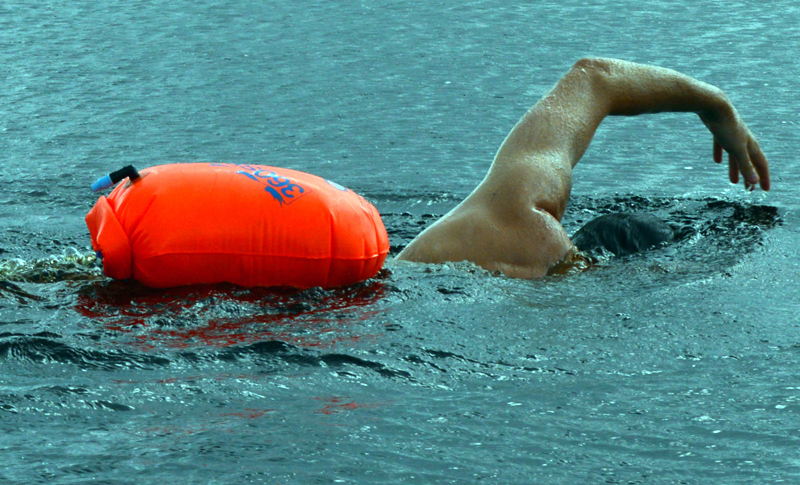 If you expect to do a lot of open water training, the Heavy-Duty 360swim SaferSwimmer is a good option.